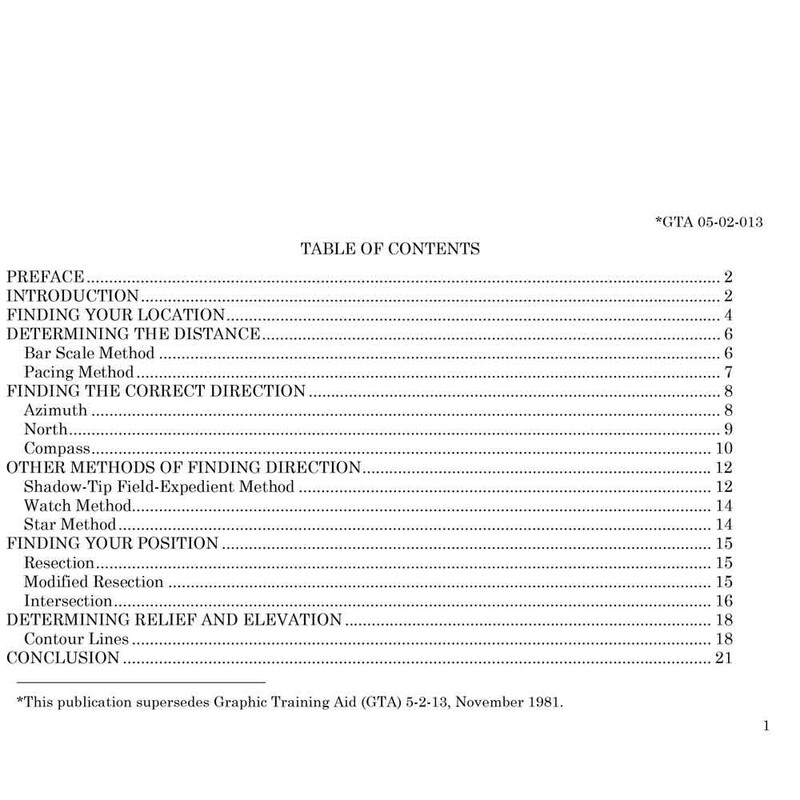 Illustrates the fundamentals of map reading. 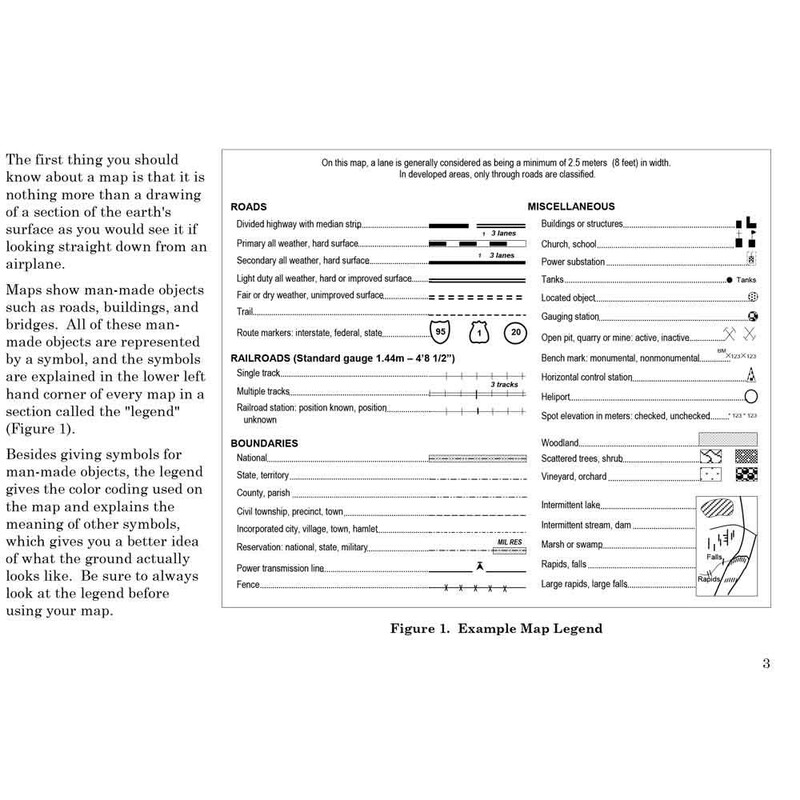 It supports individual and unit training for basic map reading. When you get lost in combat, you may encounter the enemy, fail your mission, and have trouble getting back to your unit. To avoid getting lost, use: • A map. • A compass. 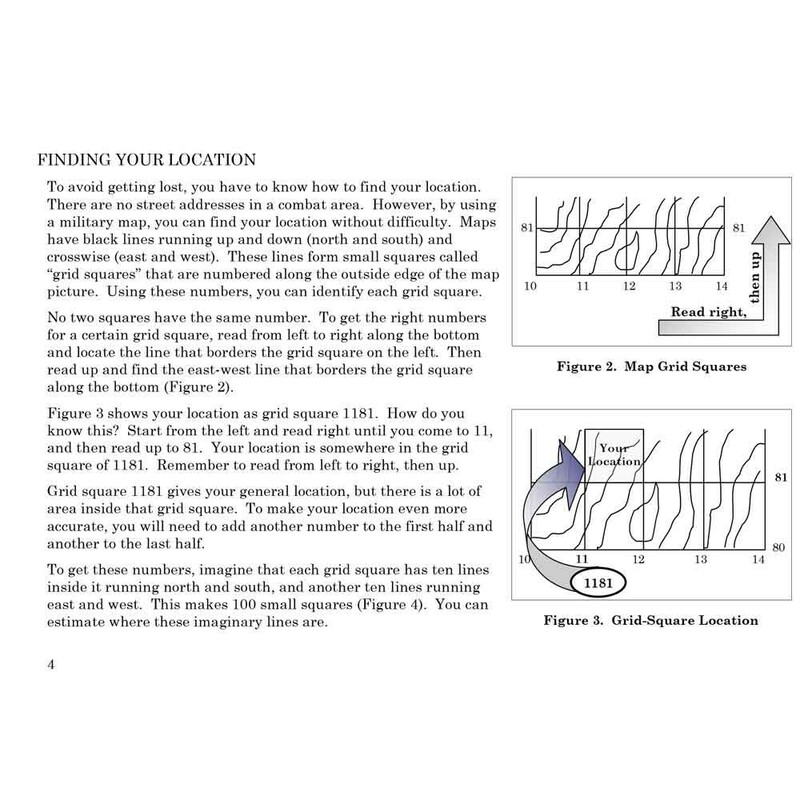 • Other ways to find directions. • Common sense. 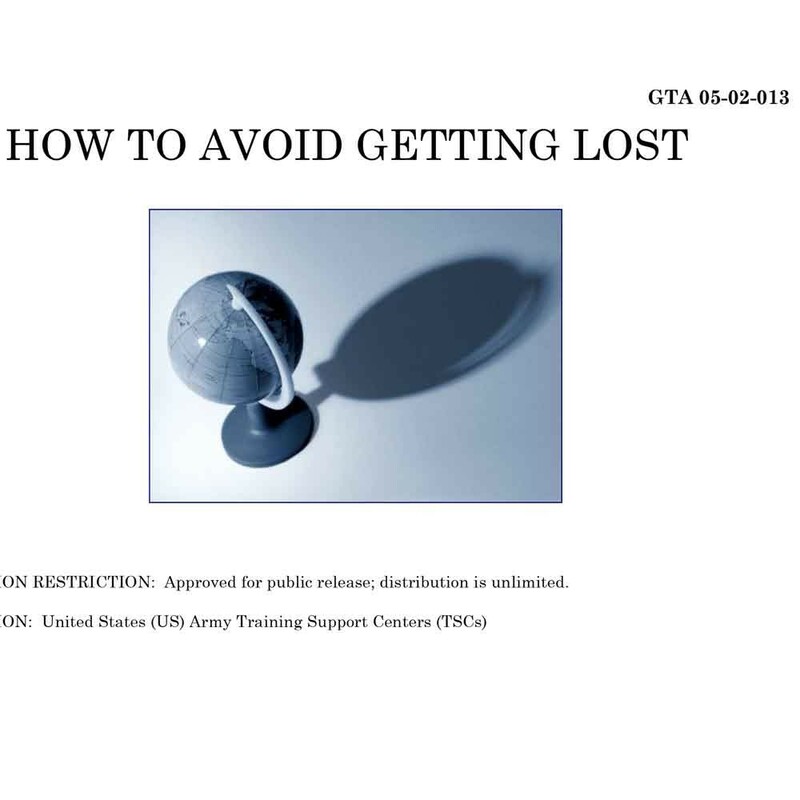 From this GTA, you will learn what you will need to know about military maps and direction finding so that you can move about with confidence without getting lost.